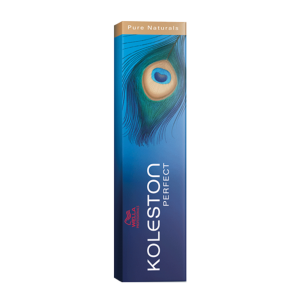 Dia Richesse Hi Visibility Semi Permanent Color is ammonia-free low commitment colour with reflects so shiny and visible even on dark hair. Like all the DIARICHESSE colours, the Hi-Visibility shades are low commitment making them ideal for clients new to colouring or who just want a pop of colour for a special event. 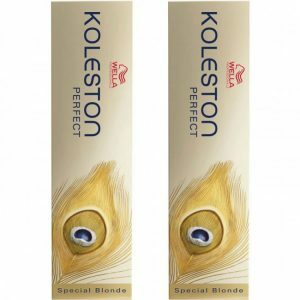 Each shade delivers multi-dimensional colour with client-delighting shine and softness and no root effect. 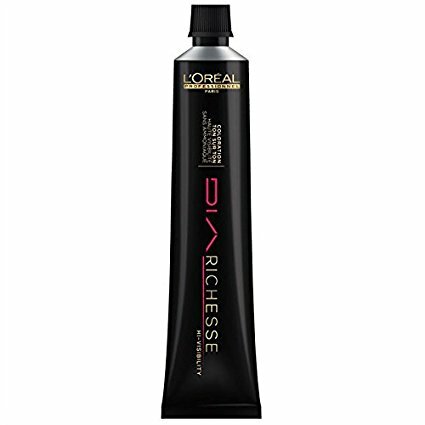 L’Oreal Dia Richesse Hi-Visibility is a low commitment tone-on-tone colour. 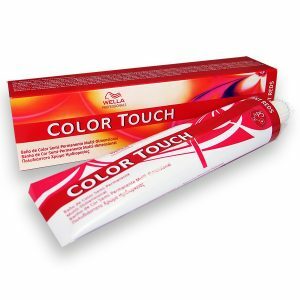 DIA Richesse Hi-Visibility colour fades gradually with time, minimising the root effect. 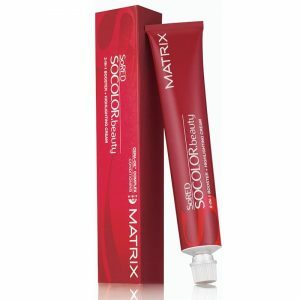 This fast-impact, ammonia-free formula, which comes in five new shades, gives exceptional results to add to or enhance natural colour.